Are you ready for your favorite Loowit beer to be in cans? 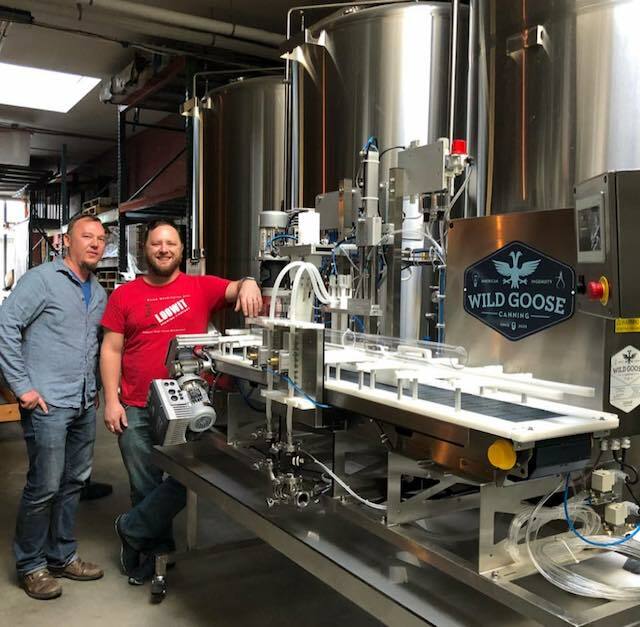 Tom and Devon just recently flew to Denver, CO to pick up our new Wild Goose Canning line. 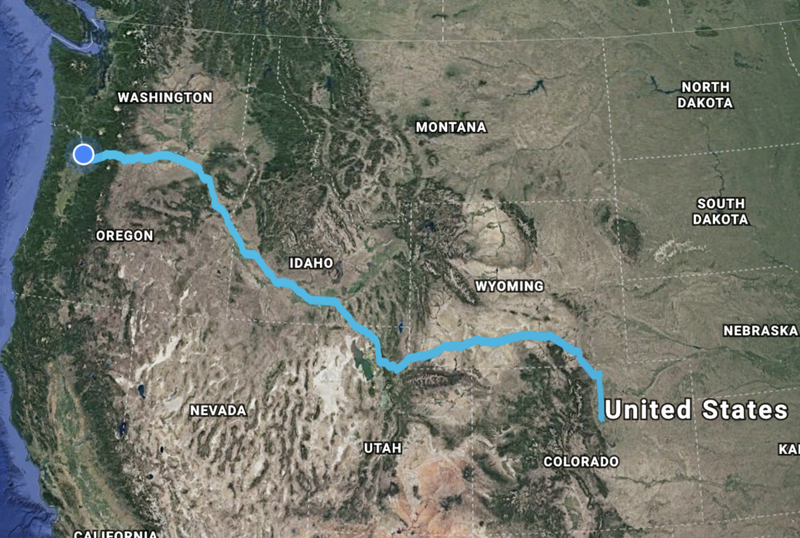 They drove 1,300 miles across 6 states to deliver the canner to it's new home at Loowit. Get ready for Shadow Shinobi IPA and more to be available in 6-packs of 12oz cans this summer! Newer PostDouble Gold at Brewers Choice Awards!